We've made it easy for you to navigate to the replacement fireplace doors that are compatible with Superior Fireplaces! Do you know your model number? 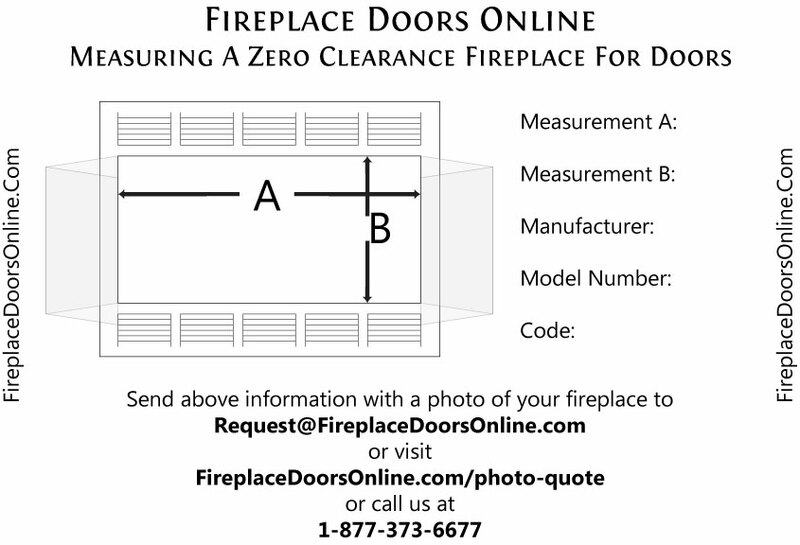 Simply locate it in the table below (complete with width and height measurements for verification), and you will be directed to a selection of high quality aftermarket prefab fireplace doors that are designed to fit your Superior Fireplace!